Individuals who missed the recent AABB Twitter chat featuring Richard Kaufman, MD, and Jeannie Callum, MD, FRCPC, can still read the discussion on electronic positive patient identification (ePPID). AABB encourages members to take advantage of the Professional Engagement Program (PEP) mentoring program. 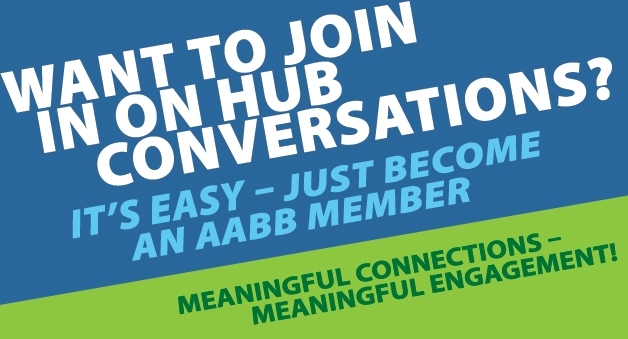 The informal, six-month program provides a way for AABB members to share their expertise, expand their professional network and exchange ideas. TRANSFUSION, AABB's monthly peer-reviewed journal, debuted an updated cover and a new section, "Keep Ahead," in its January edition. The redesigned cover will highlight three key articles from each issue selected by Transfusion's Editor-in-Chief, Richard M. Kaufman, MD. AABB introduced a new web-based accreditation system to streamline the accreditation process and eliminate a significant amount of paperwork. The new system, APEX, debuted on Jan. 1 for use by all AABB-accredited facilities, assessors and AABB's accreditation staff. Transfusion journal welcomes Steven Sloan, MD, PhD, as an associate editor. 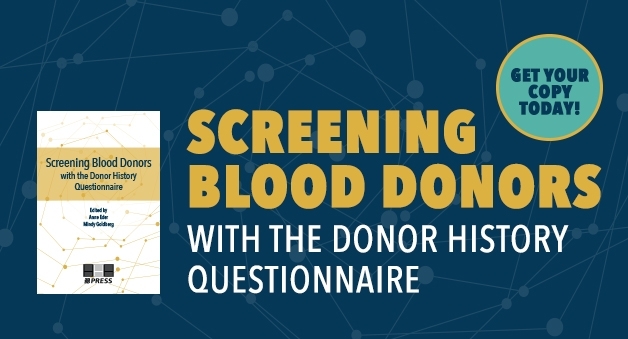 Sloan is blood bank medical director, Department of Pathology, at Boston Children's Hospital and assistant professor of Pathology at Harvard Medical School. Become an AABB Member Today! 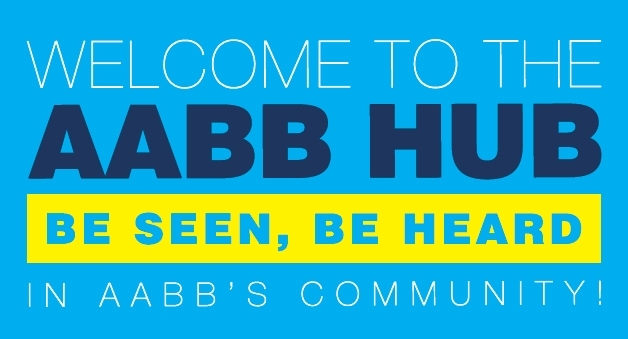 Networking opportunities through the AABB Annual meeting, volunteer opportunities and our new online community, The AABB HUB.